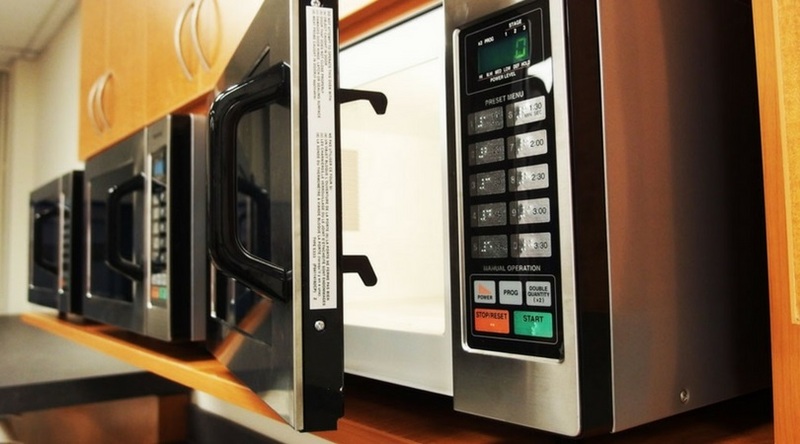 Where are the microwave ovens on campus? All you want is to heat up your lunch or warm up your coffee. But where on campus do you find a microwave when you need it most? Check out the Gazette’s unofficial list below. If you know of any other microwaves hiding in plain sight, drop us a line at gazette@uOttawa.ca and we’ll update the list.